I suppose the average coffee drinker isn’t going to investigate the state of the coffee industry or really even give it much thought. When you’re brewing the morning pot, waiting anxiously on that first cup of joe, who wants to think about poor production practices, chemical, and pesticide contamination and the ongoing problem with the mold being found in some brands? People who have lived or traveled abroad say they’ve had good coffee while in other countries and never experienced any unpleasant feelings or jitters. As soon as they are back in the states and drink the mass-produced coffee most people drink in America, they get those headaches, uneasy feelings and jitters. Did you know there have been over 19,000 studies on coffee and its effects on health? Yet there’s still a lot of confusion about coffee. I remember being told as a teen that if I drank any it would stunt my growth and may even grow hair on my chest! Now that I am older and enjoy coffee myself, I think my grandparents just wanted to keep it all for themselves! But in all seriousness, there is so much contradictory information out there about coffee. One study says it’s not healthy to drink, while others say it’s healthy for you. When researching the topic, you’ll also find a lot of misinformation as with most things nowadays. UGH! How do you know who’s right? 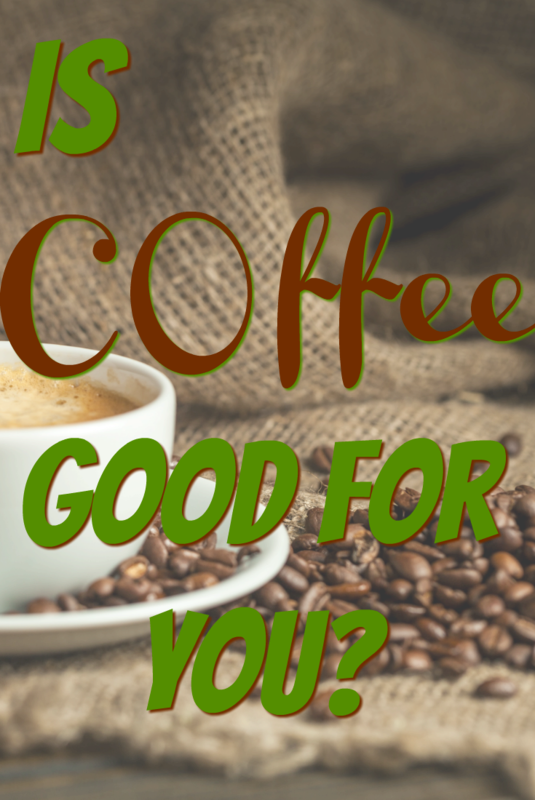 Is coffee good for you? Studies were done in the 1950s linked coffee to dozens of diseases and disorders. They ranged from various cancers, breast lumps, birth defects and heart disease to kidney damage. Some of my family members lived to the ripe old age of 100 and most of them way up into their 80s. They enjoyed relatively good health while drinking coffee on and off all day long. This just didn’t add up to me. Is coffee good for you or is it not? Now we know many of these early studies weren’t controlled and so the results are inaccurate. They failed to separate other high-risk factors from the study like smoking, heavy drinking and lack of exercise. Coffee was still the scapegoat and it remained so in people’s minds for the longest time. Today, as the misinformation of the past is better understood, many scientists and researchers have determined that coffee is indeed good for you. A true superfood even! In 2016, the federal government amended their dietary guidelines to include their findings that drinking 3 to 5 cups of coffee per day is tied to multiple health benefits, including those with heart disease and type 2 diabetes. Now you know I don’t’ rely on anything the “Federals” say, so I researched and found some independent studies which actually verified the government’s statements. Coffee is one of the richest sources of antioxidants we can add to our diet. As always, I don’t want you to just take my word for it. I encourage you to do your own research so I put some links at bottom of the post for you. The antioxidants in coffee can help reverse the effects of many of the toxins your body must deal with. We know toxins lead to oxidative stress and inflammation in your body. Over 90% of all diseases are said to be the result of inflammation and stress in the body. So why are there problems associated with coffee? 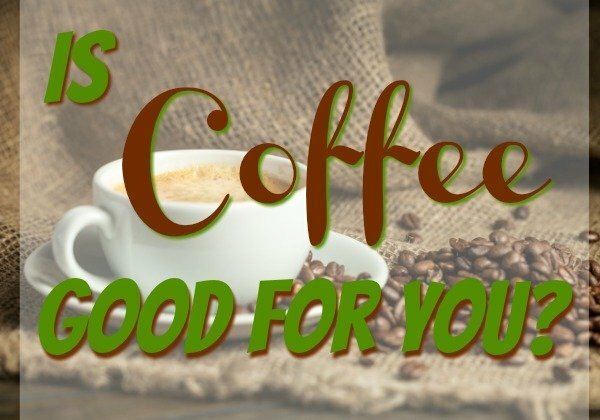 Is coffee good for you? Over the years, the large demand for coffee in America and the money to be made in coffee sales led to it being mass-produced. Around 97% of coffee sold here in America is mass-produced. Coffee which is mass-produced is most often tainted with chemicals, pesticides, mold, and even cancer-causing carcinogens. This knowledge helped to start the “organic movement” which has been growing in America for the past 15 years and counting. You don’t have to subject yourself to coffee contaminated by dangerous chemicals. No settling for cheap coffee. You don’t have to drink “stale” coffee that was ground months before you bought it, losing almost all of its health benefits. What if your coffee could make you feel good while you’re drinking it? What if your coffee was grown, processed and handled with care, made from the best coffee beans from around the world? Coffee that not only made you feel good but was good for you. That would be a great cup of joe! 1. Coffee can improve energy levels and make you more intelligent – I need to drink more! 2. 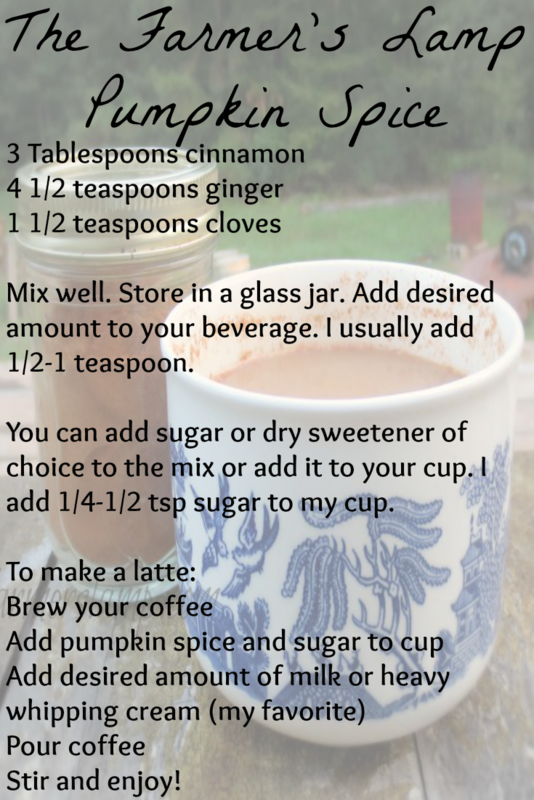 Coffee helps you burn more fat when drank regularly – I need to drink more of it! 14. 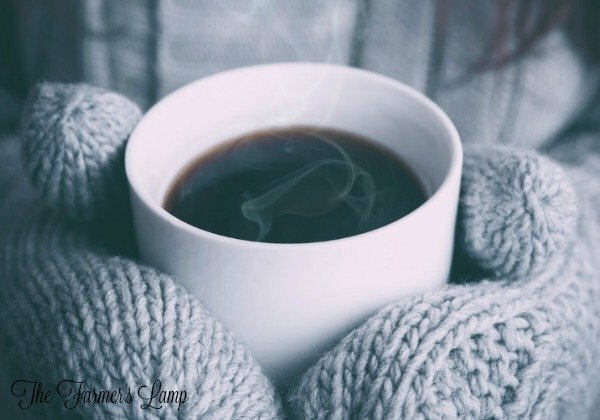 Coffee can make you happier – well it works for me, just ask my husband! 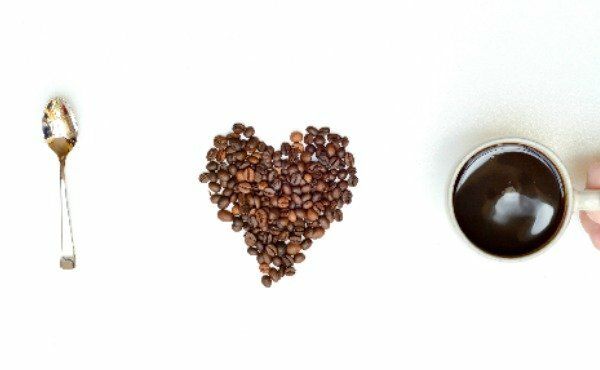 Find any benefits you like about your favorite cup of hot goodness? Just remember, you need to buy your coffee from a reputable company. One which knows how to find the best coffee beans in the world, grown and processed in an ethical and safe manner. You don’t want mold in your coffee in the morning. “It’s no secret that mold loves warm, moist environments, which pretty much sums up the climate of most coffee-growing regions. 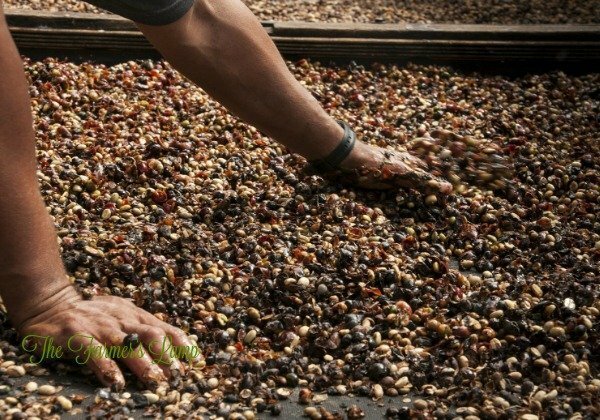 So, when fresh green coffee beans aren’t properly dried, usually due to cheap, low-quality processing, when manufacturers don’t maintain clean equipment and proper storage facilities, mold is bound to grow. The roasting process doesn’t totally kill the mold. This would explain why it’s found living on beans sitting on store shelves,” says Andrew Hetzel, who leads training courses for the Coffee Quality Institute. Do you know how the bean was roasted? As the bean is roasted, many antioxidant compounds diminish. At the start of the roasting process acrylamide, a known carcinogenic is formed. If the bean is under-roasted there are higher, unhealthy levels of acrylamide. So, you definitely do not want under roasted coffee. At the same time, over-roasting coffee forms polycyclic aromatic hydrocarbons (PAHs), some of which are carcinogenic. Roasting temperature and roasting time directly affect this. So basically, you want a bean that’s been roasted by a reputable company you trust. Coffee can sit on supermarket shelves and in warehouses for months before reaching your favorite coffee cup. In this time, it’s losing more flavor and growing bitter and/or sour and the health benefits decrease. So you should always be sure your coffee has a label with “roasted on” dates, so you can determine how fresh and healthy your next cup of coffee really is. How much coffee should we be drinking? As much as I can get my hands on… right? Well maybe for some of us who are borderline addicts. However, most studies on the health benefits of coffee seem to focus on 3-5 cups of brewed coffee a day. From what I studied, the quality of the coffee was not given serious consideration in these studies. I believe a healthier cup of coffee would have even better results than the average brew. I try and listen to my body to evaluate my dietary needs. Which often reminds me I need a refill! · Start with pure PH balanced water. We use a water pitcher designed to restore the pH of water. · Only grind the amount of coffee you want to brew right now and brew it within 15 minutes of grinding. · Use the grind best suited to your preferred method of brewing. Adjusting the size of grind will help you find your target taste. · If you use a paper filter, use a chemical-free paper one. Filters can trap diterpenes, a component of coffee which helps healthy LDLs, found in the coffee oils. · Don’t let your coffee sit for hours on a hot plate since continued heating changes the chemical composition of the coffee and not for the better. Simply make the amount of coffee you intend to consume immediately or put it in a thermos to keep it hot without re-heating it. · Don’t microwave your coffee. There are over 1000 compounds in just one cup. Microwaving coffee has negative effects on some of these healthy compounds. If your ultimate goal is to maximize the health benefits of your coffee, you should avoid artificial sweeteners and other additives not beneficial to your health. Adding salt to your coffee removes bitterness and alkalizes the coffee. It’s important for you to know I don’t mean ordinary “table salt”. I mean healthy real salt. Yes, there is such a thing. I like a strong black cup of coffee and sometimes I like to add a little dash of milk to it. It’s important to use the healthiest ingredients you can for a healthier cup of coffee. This includes using the healthiest milk. Some people like to add butter or coconut oil to their coffee as a way of flavoring and getting some healthy fats in their diet. Again, I’ll say how important it is to use organic, non-GMO sources for these as well. So, is coffee good for you? It depends on the coffee you use, how you brew it, how you keep it hot, and what you add to it. For us, the answer is Yes because of what we do about all these things. I knew my body was right. Now, I’ll go brew another pot! So, there you have it. Sit down with me and let’s share a healthy cup of coffee as we journey together down life’s road.